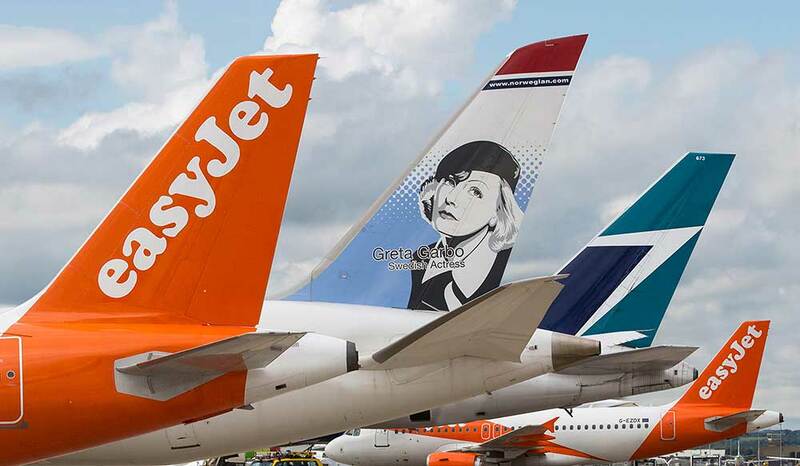 easyJet outlined a strategy to progressively decarbonise and reduce noise from aviation operations. 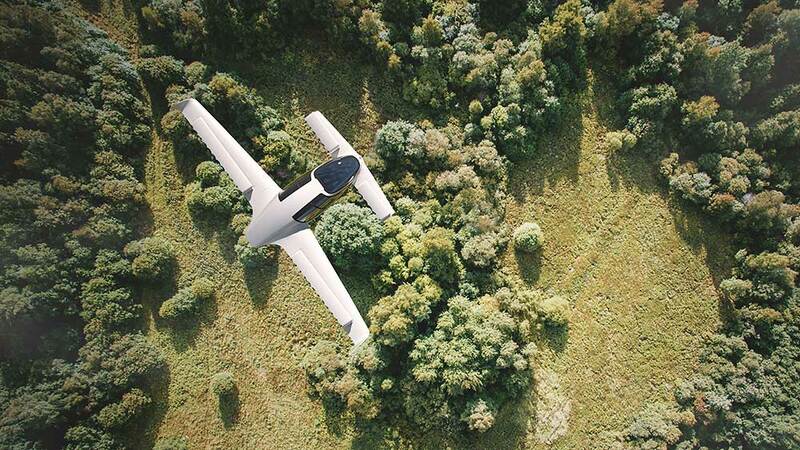 A collaboration with US company Wright Electric will support the goal for short haul flights to be operated by all-electric planes. 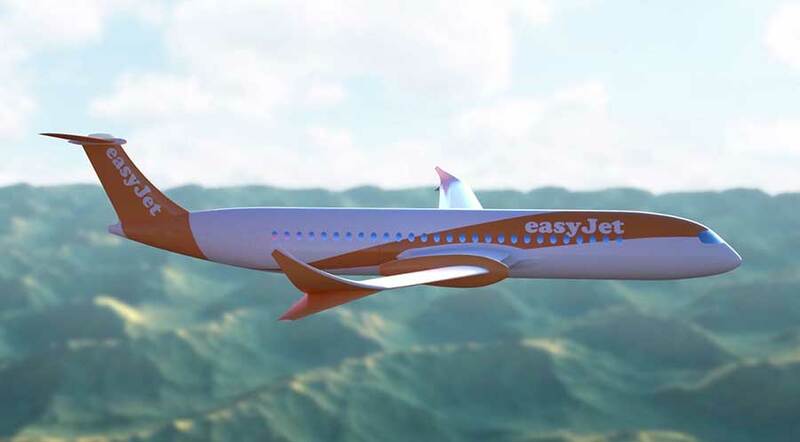 Wright Electric has set itself the challenge of building an all-electric commercial passenger jet capable of flying passengers across easyJet’s UK and European network within a decade. The new Airbus A320 neo aircraft will bring significant environmental and operational benefits – up to 15 percent saving in fuel burn and CO2 emissions, and a reduced noise footprint of 50 percent on take-off and landing providing a benefit to airport neighbourhood communities. 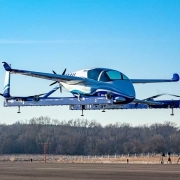 easyJet is also introducing new electric, towbarless aircraft tugs and it was announced that a partnership with Safran to trial e-taxi hydrogen fuel cell technology will be implemented in the coming months in what will be a revolutionary zero emissions taxiing system for its aircraft. 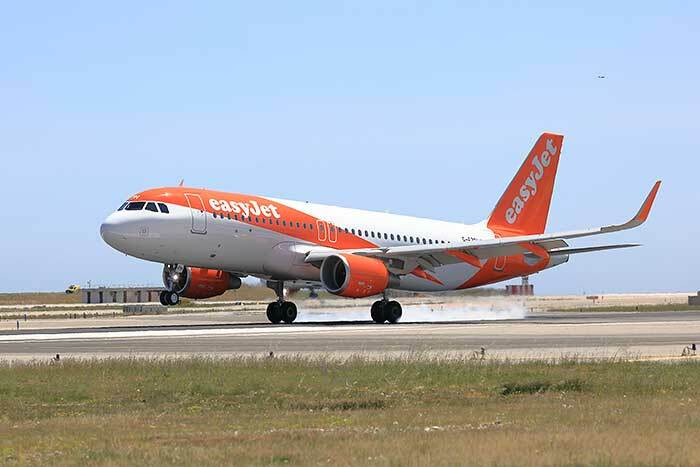 Since 2000, easyJet’s emissions have reduced by over 31% per passenger kilometre in 2016. easyJet has a carbon emissions target of 72 grams by 2022, which would be a 10% reduction from today’s performance and a 38% improvement from 2000. Finally, easyJet announced it will offer inflight entertainment for the first time with ‘Air Time’- offering passengers prime time content on their devices for free.